Is That a Bannana on Board? One of these days if I am ambitious, I will put some recipes up here. 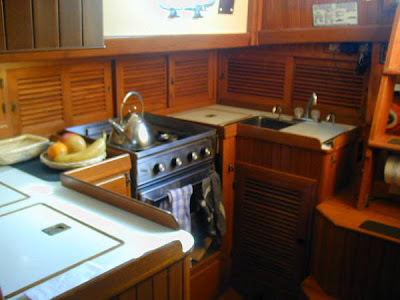 But for now, here is a picture of our galley.